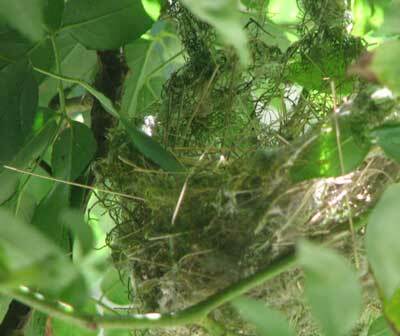 After a little over a week away, I returned to find the empty nest of the Yellow-faced Honeyeaters swinging unattended in the breeze. I’d been looking forward to seeing the growth and changing coloration of the two teenage young ones. So had this been a very quick maturation, or Christmas dinner for some predator? I hope it was the former — but I have to doubt it.